The content below provides answers for InVision Cloud V7. 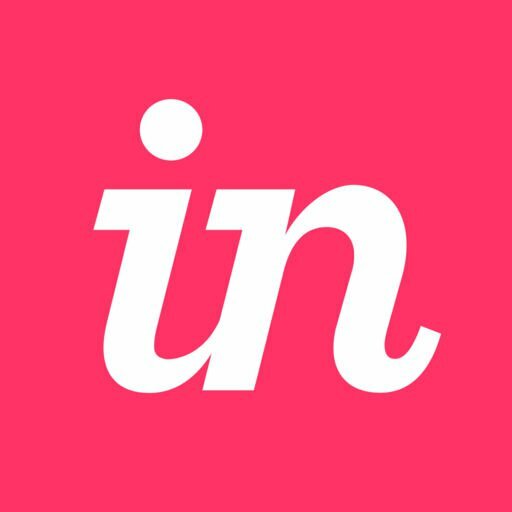 If you’re on V6 of InVision, read this article instead. Not sure which version you're using? Find out now. Once your account is up and running, you can easily access your account management tools by clicking your avatar at the top right of your dashboard, and then clicking Manage account. At the top-right corner, click your avatar, and then click Manage account. From the menu bar under your name, click Security. Enter your current password once, enter your new password twice, and click Update. • Instant: Receive email notification as soon as a comment is left. • Batched: Receive grouped comment notifications. • Never: Prevent all notifications.